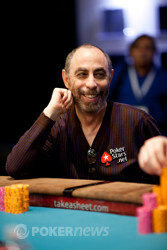 Barry Greenstein - 6th place. 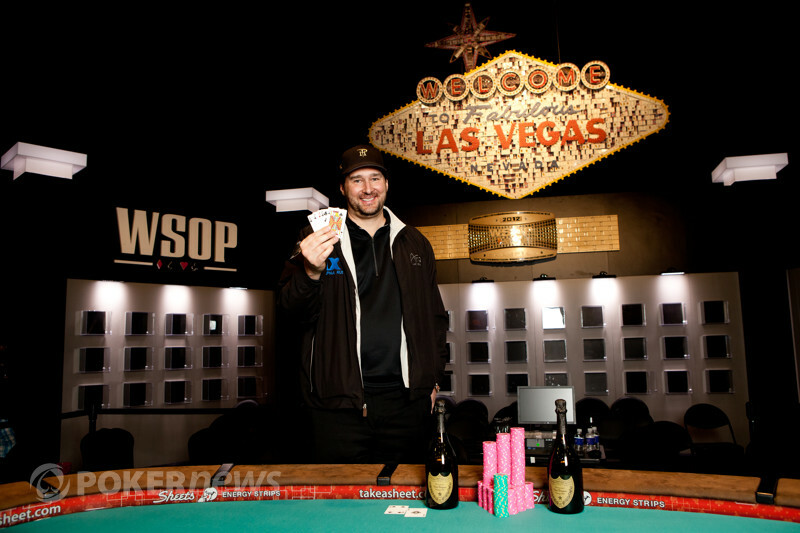 Greenstein completed, Phil Hellmuth released, and Cantu examined Greenstein's stack before raising. Greenstein called. On fourth street, Cantu led out, and Greenstein raised. Cantu re-raised, putting Greenstein all in, and Cantu called.